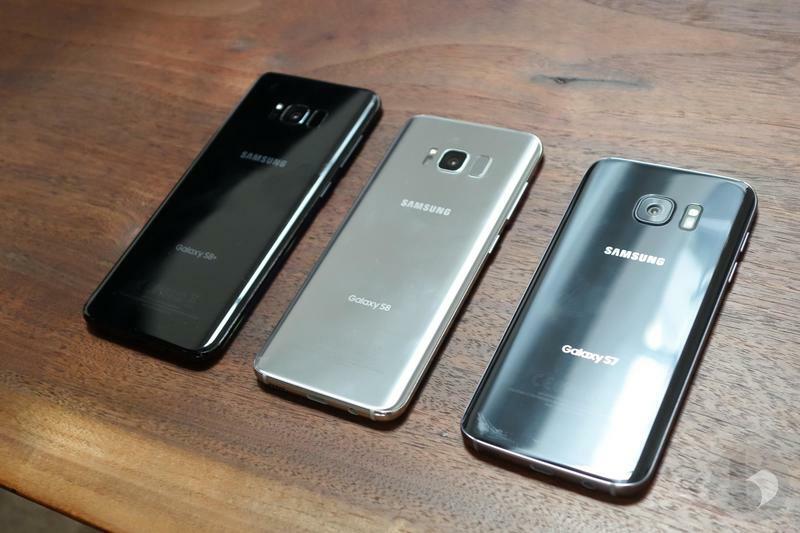 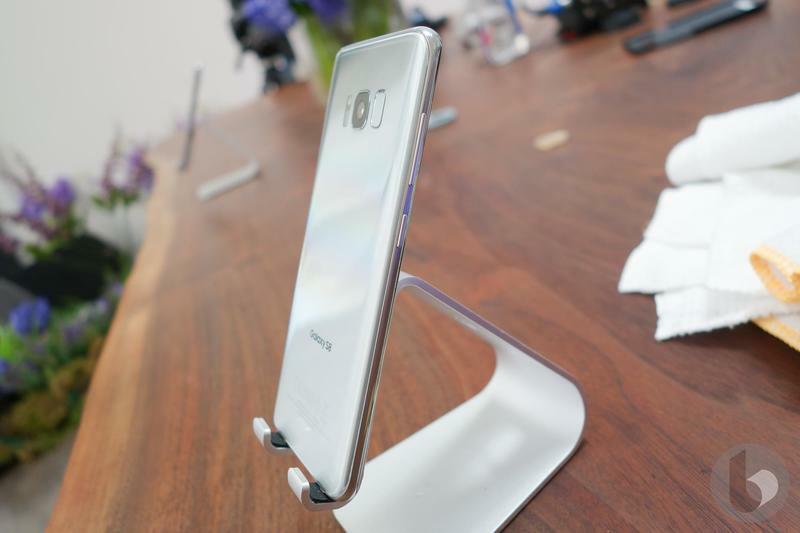 Samsung on Wednesday announced the Galaxy S8 Plus at an event in New York. 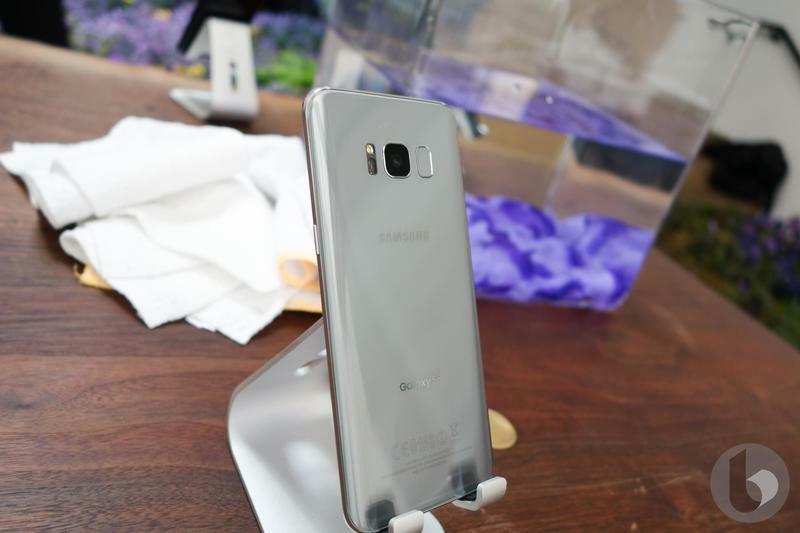 The device packs a Snapdragon 835 processor, 4GB of RAM and a Quad HD+ display. 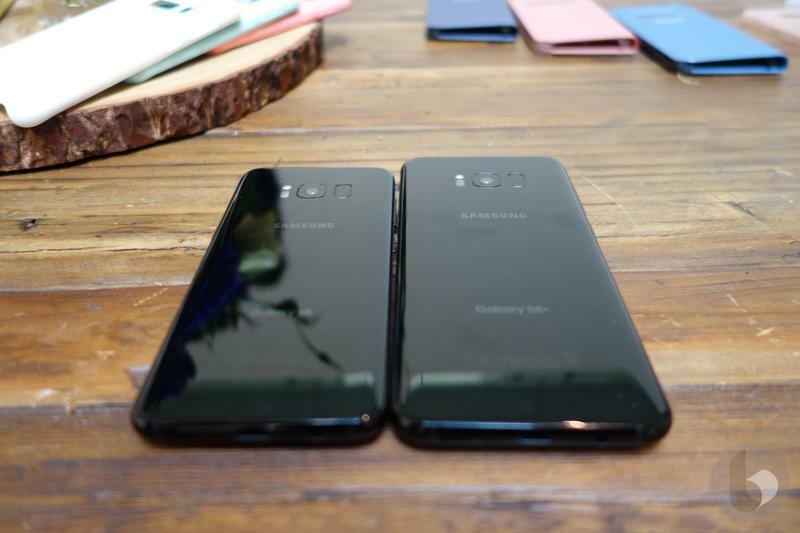 It also features a few upgrades over its smaller brother that are worth considering: a 6.2-inch display and a 3,500mAh battery. 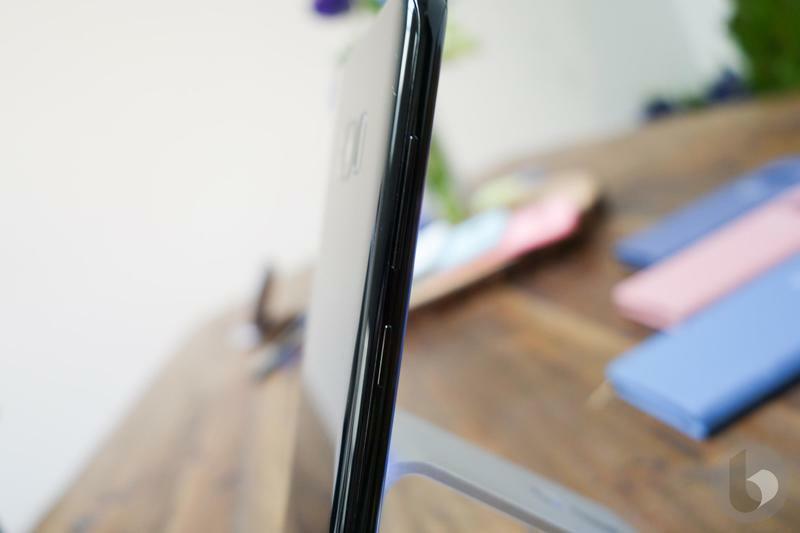 That screen, by the way, takes up 83 percent of the front of the device, which looks incredible in person. 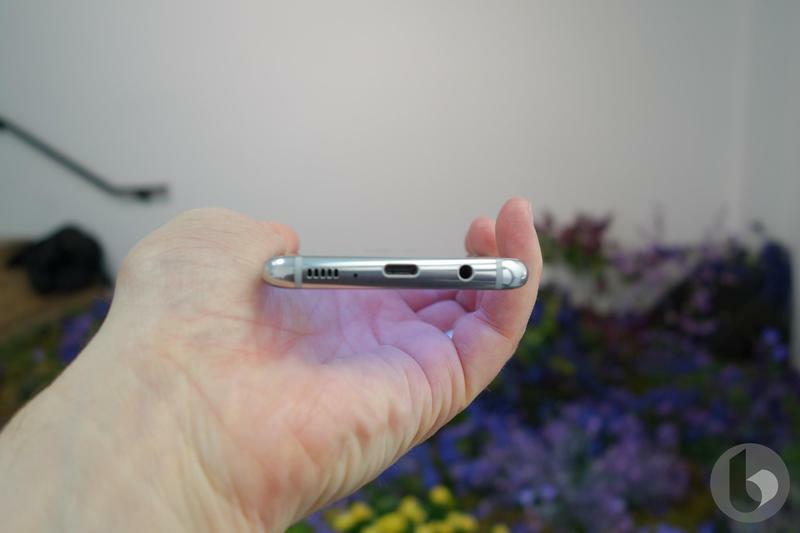 It features a pressure sensitive area at the bottom that will serve as the home button. 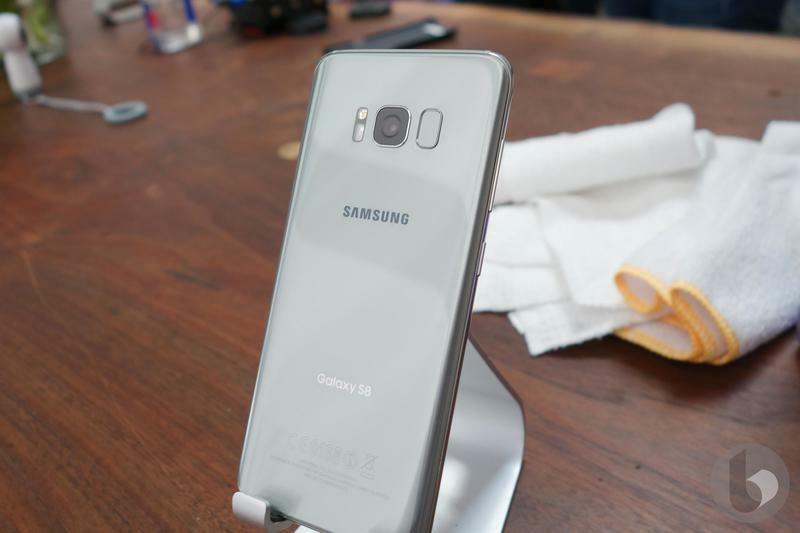 The battery, meanwhile, is the same capacity featured in the Note 7. 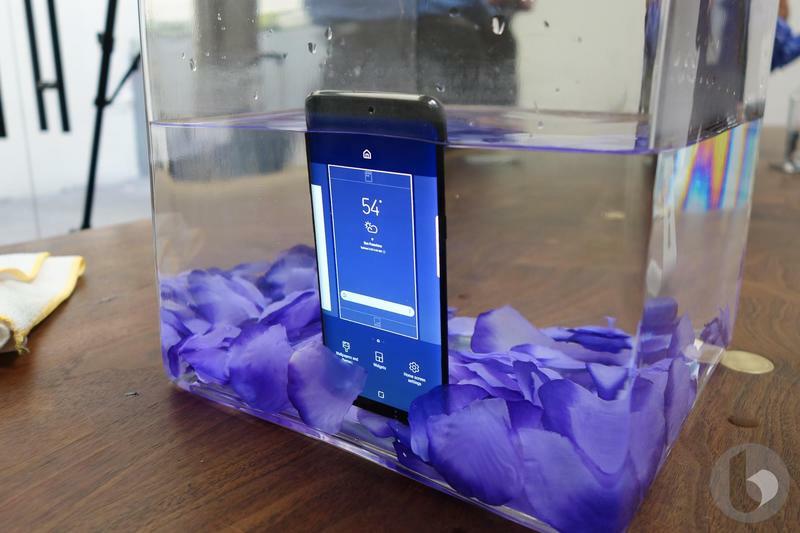 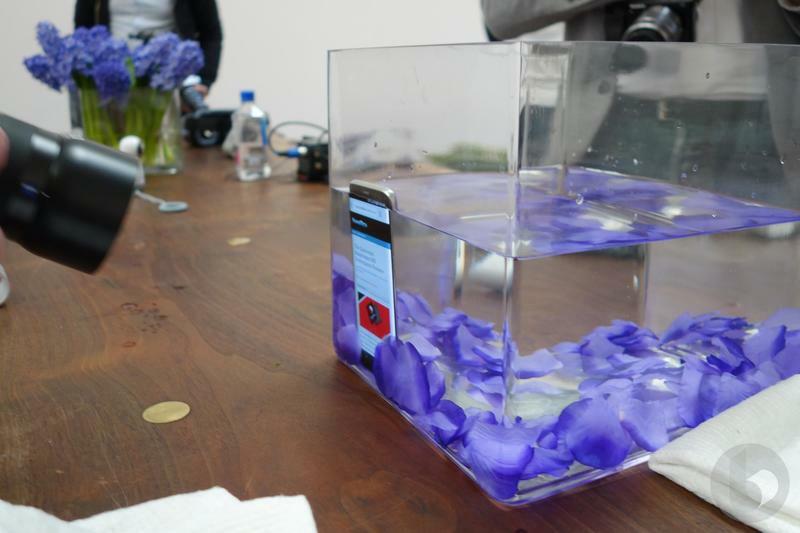 But, don’t worry, Samsung said it went through rigorous tests to ensure it doesn’t catch fire. 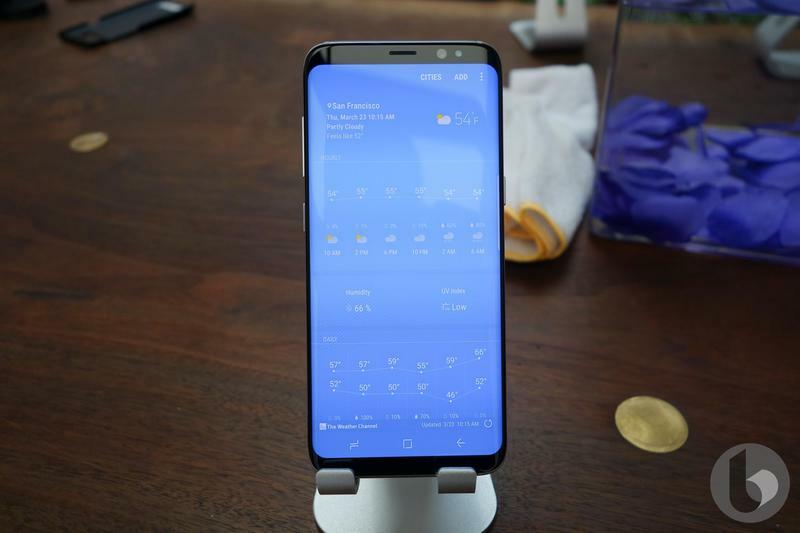 Samsung also introduced DeX, a desktop docking station for its smartphones, Bixby, and iris and facial recognition. 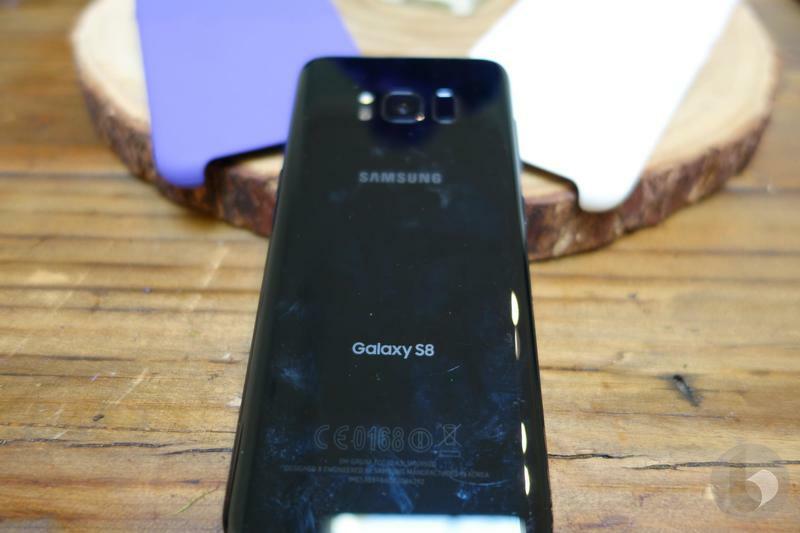 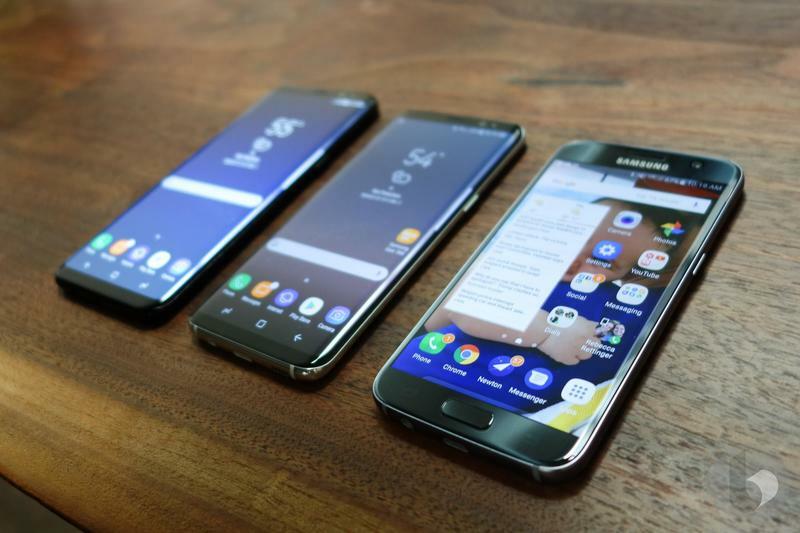 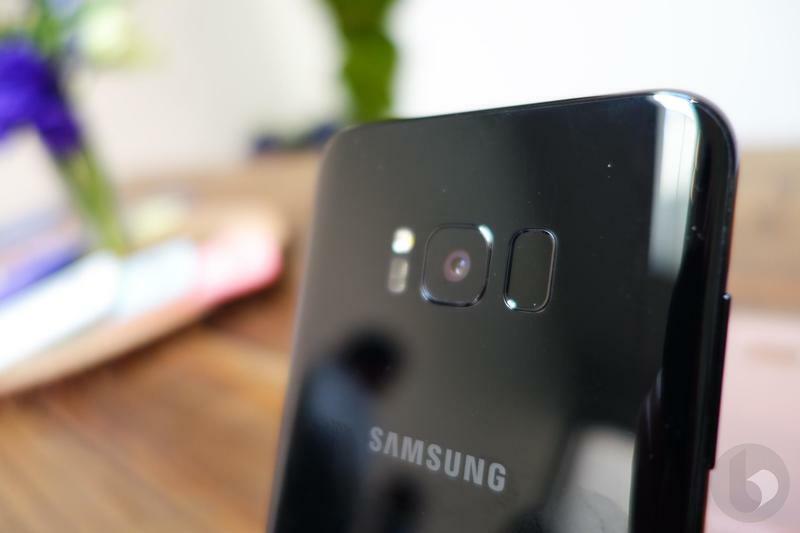 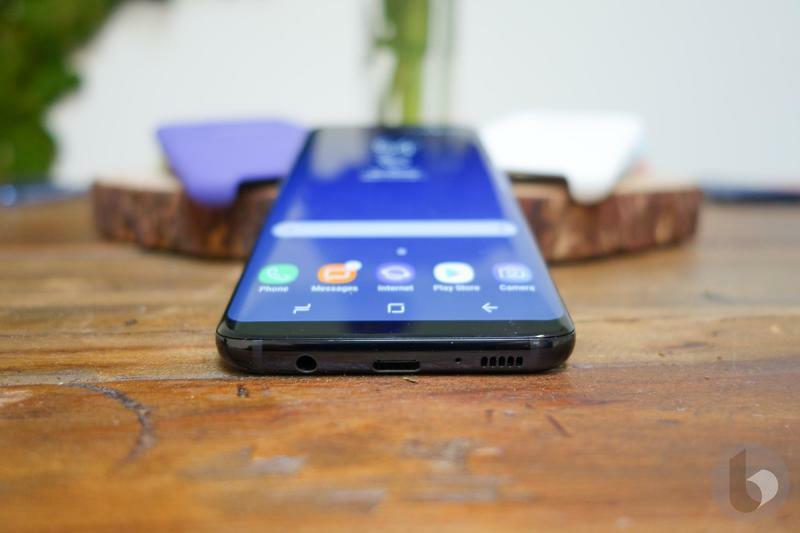 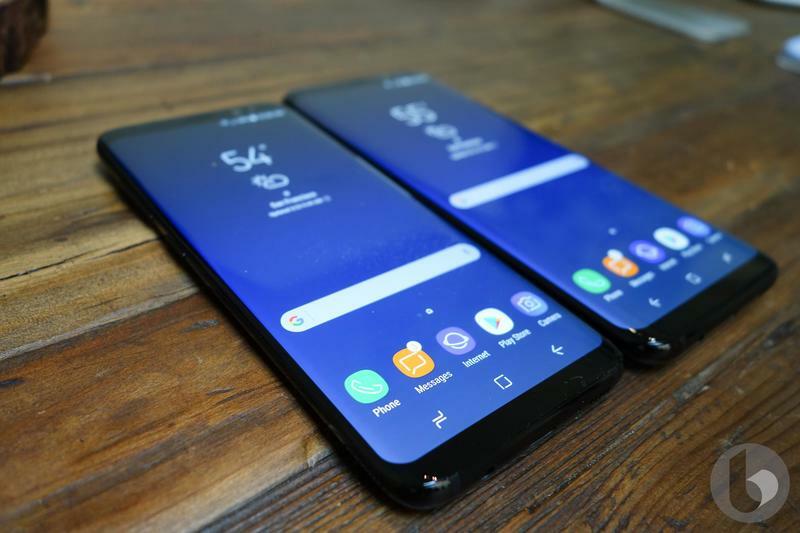 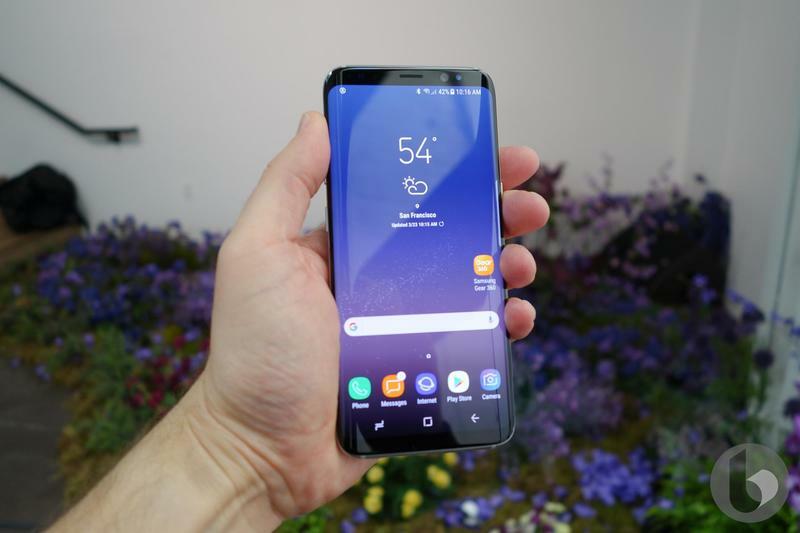 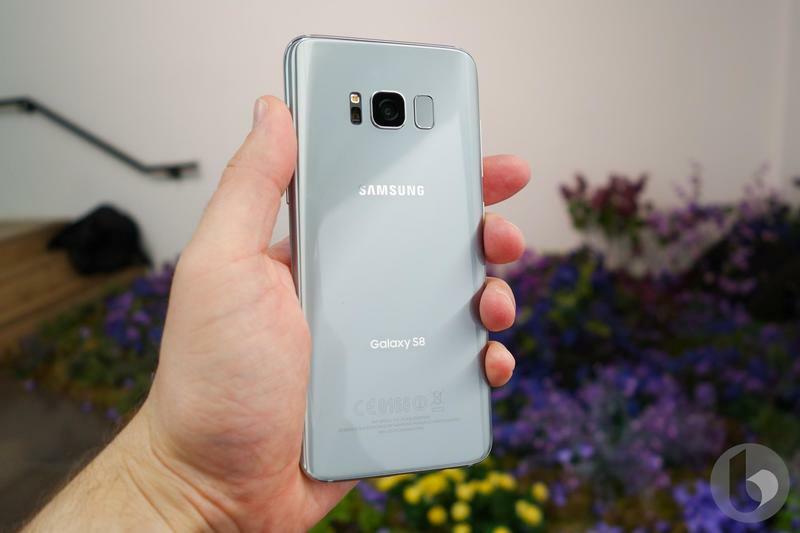 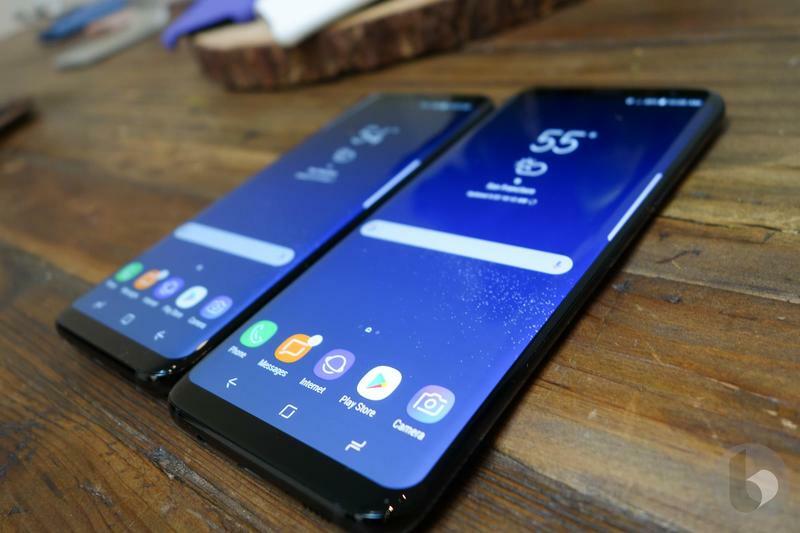 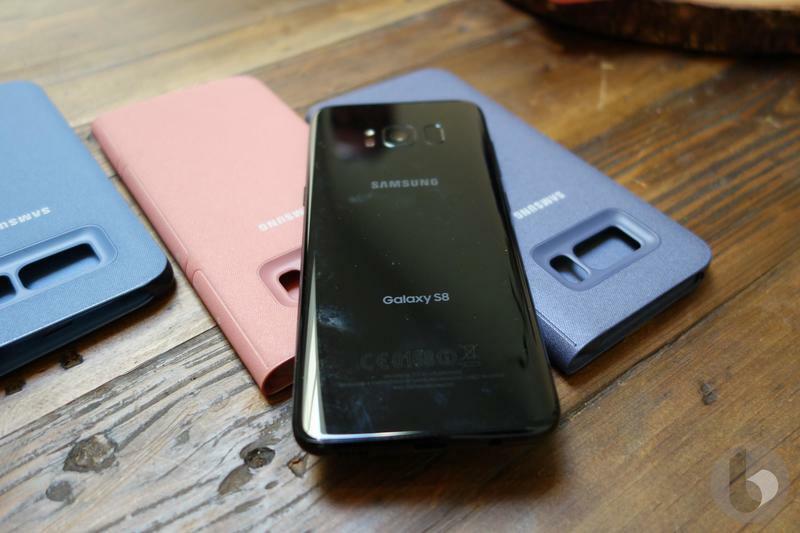 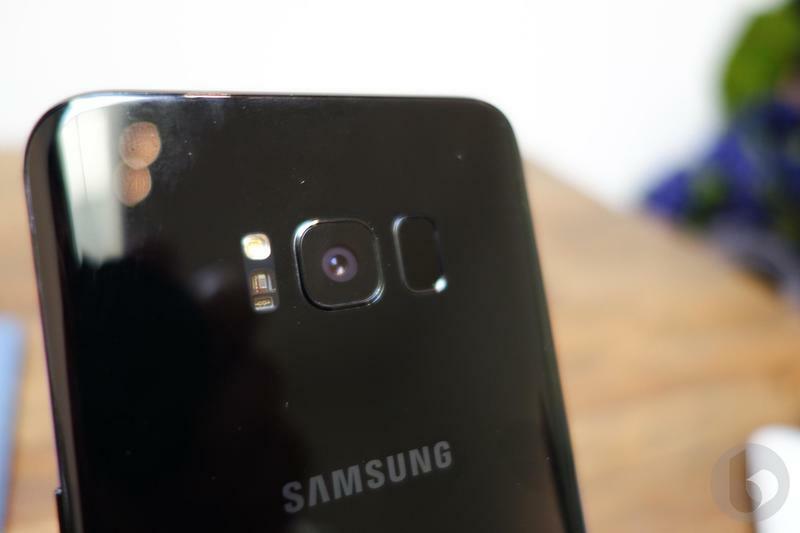 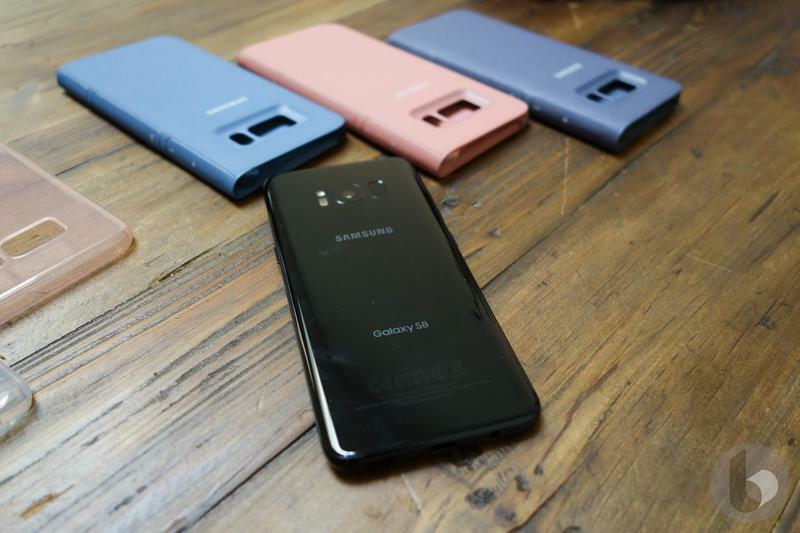 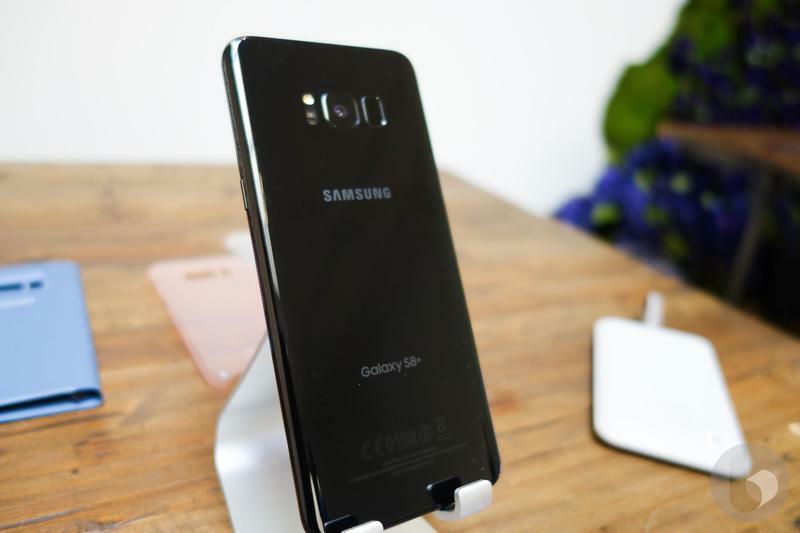 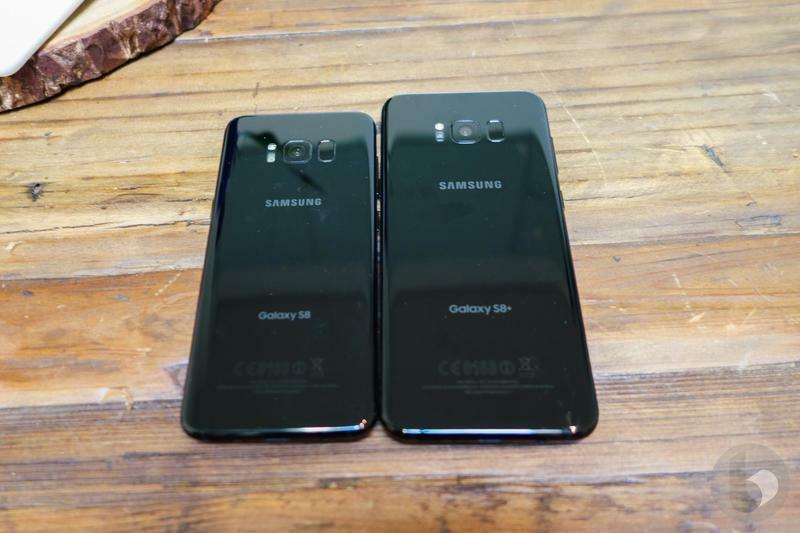 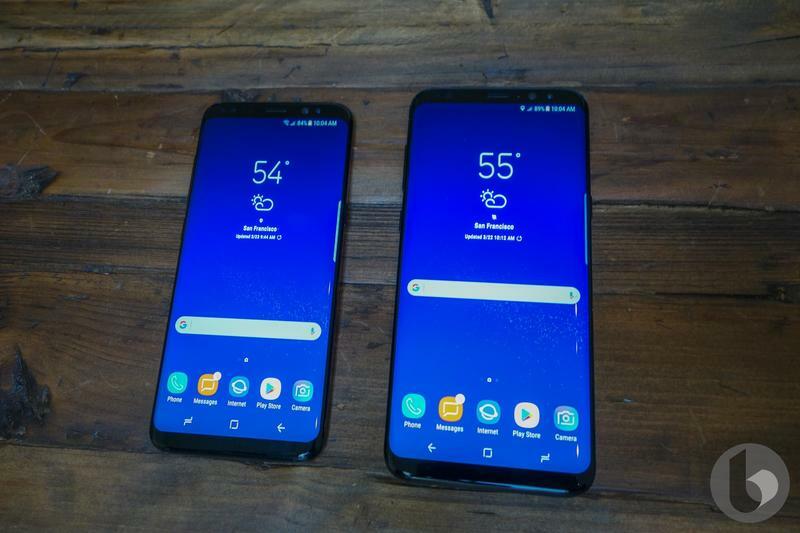 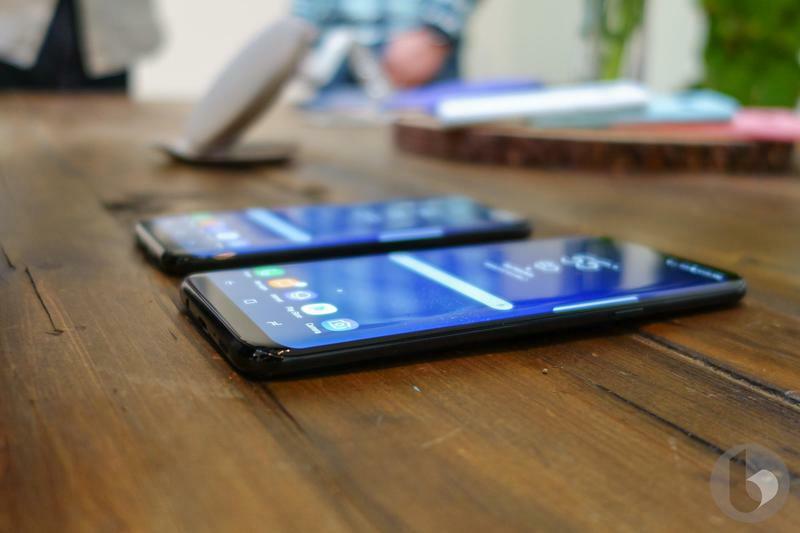 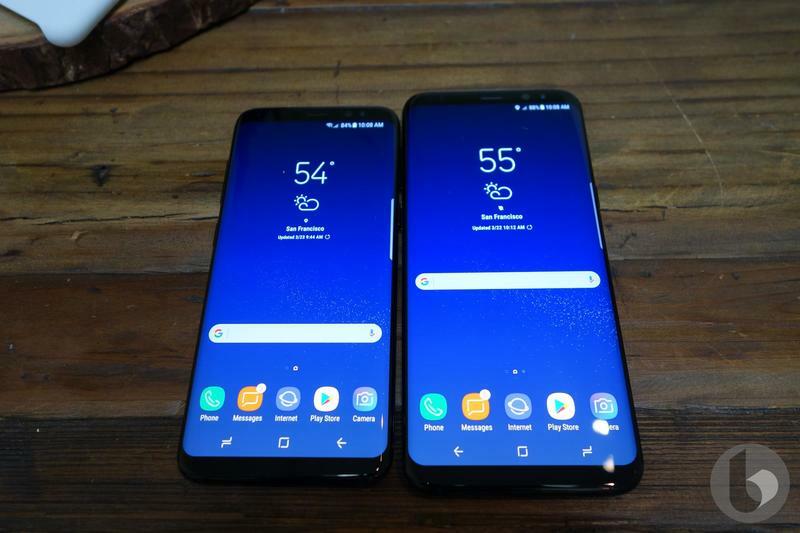 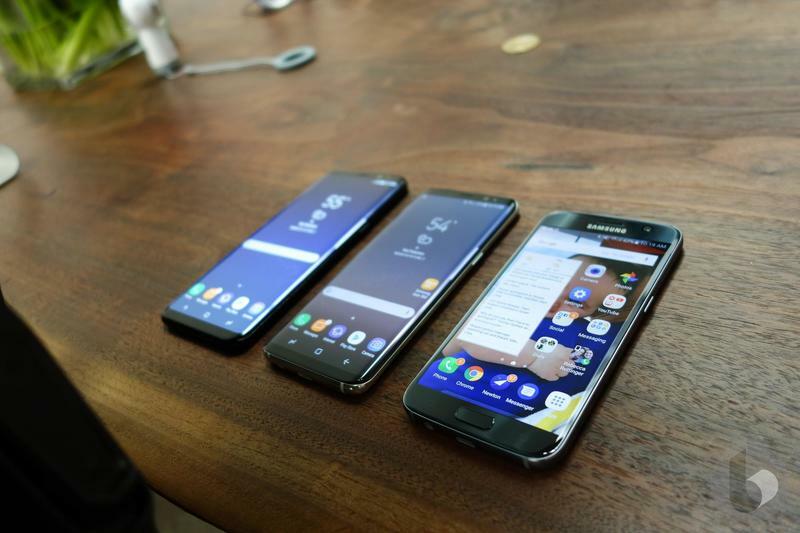 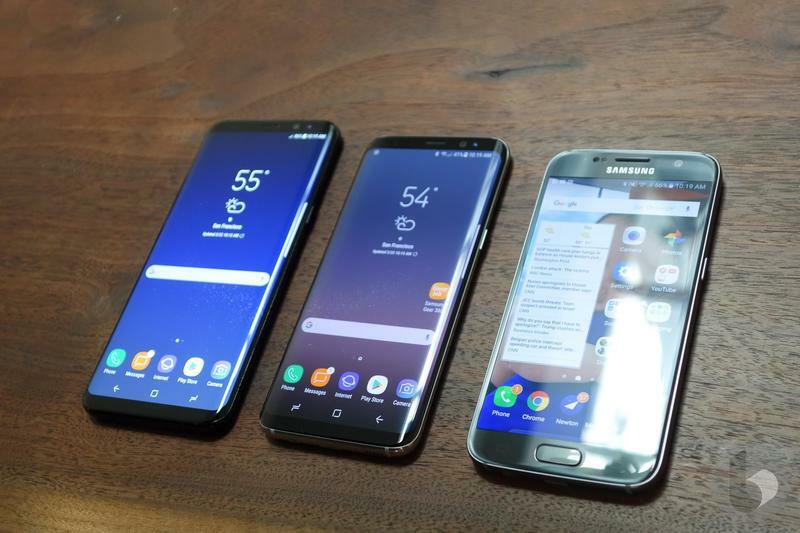 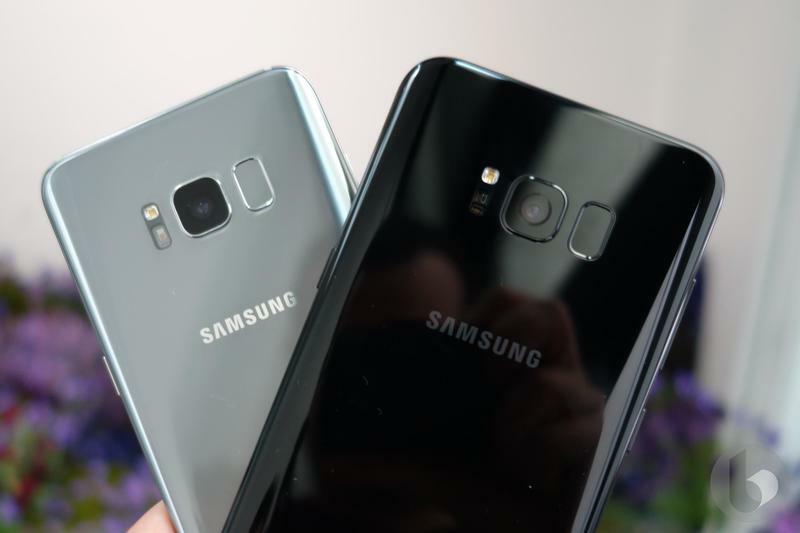 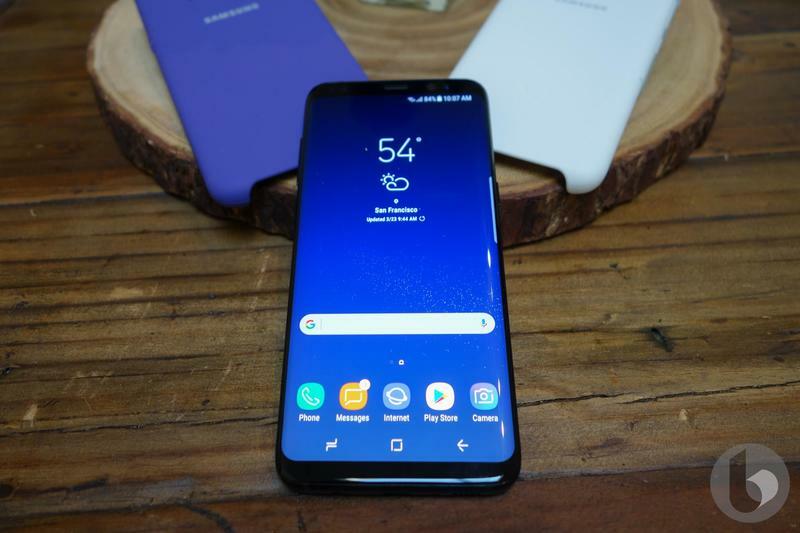 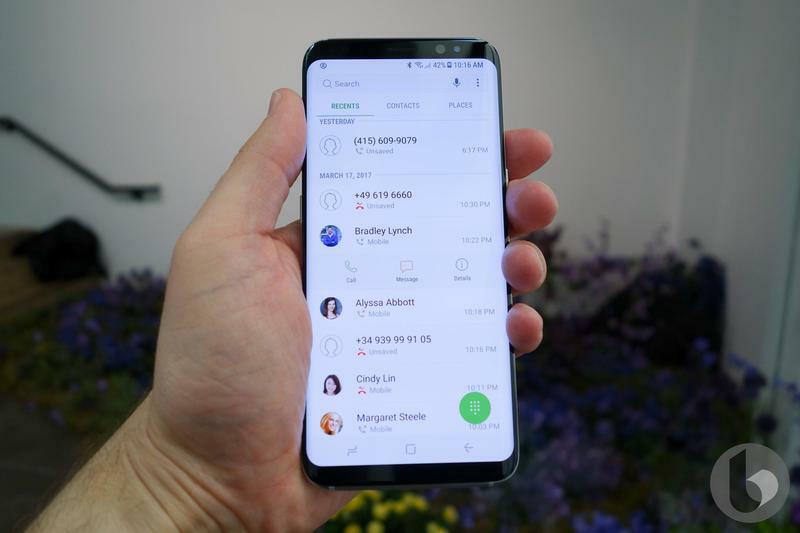 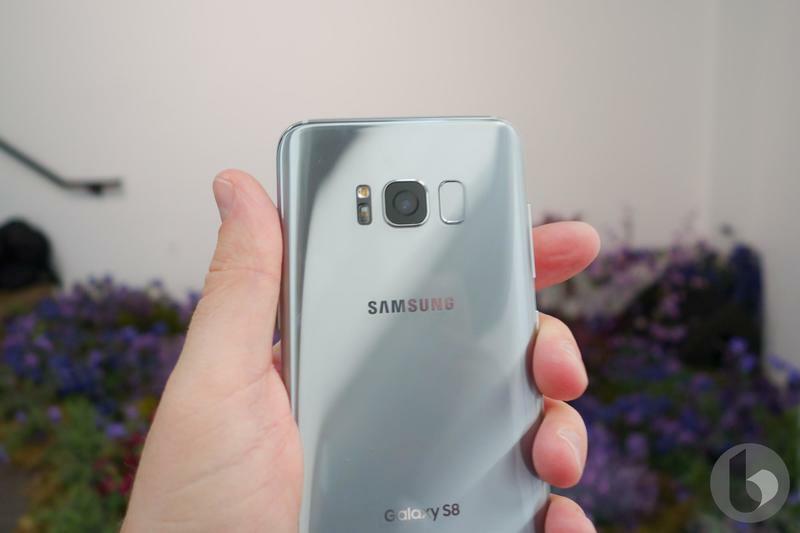 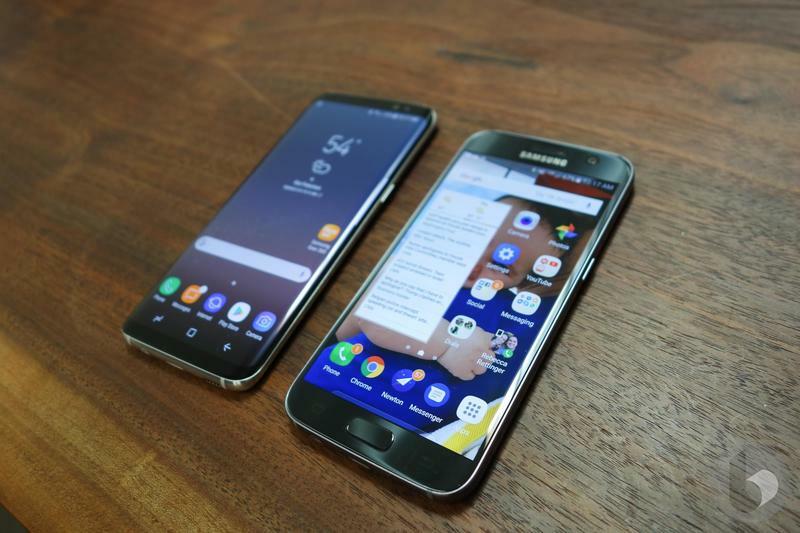 The former feature will allow users to dock the S8 to an external display, keyboard and mouse, and use Android apps as though you were using a computer. 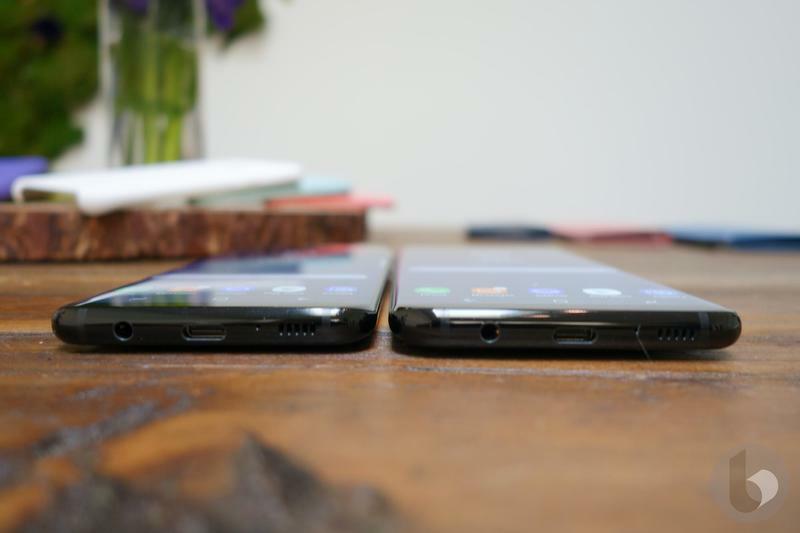 There’s no getting around it; this device is beautiful. 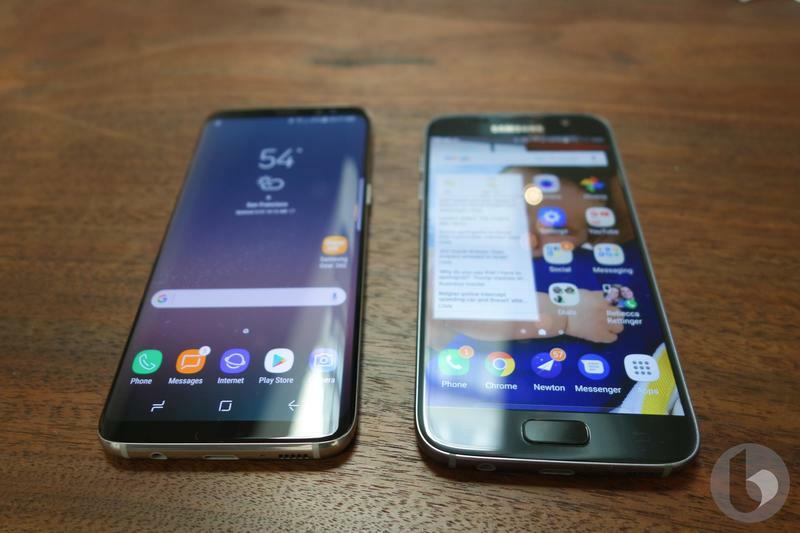 It’s more expensive than the S8 Plus, but the extra screen real estate and larger battery just might be worth the extra dough. 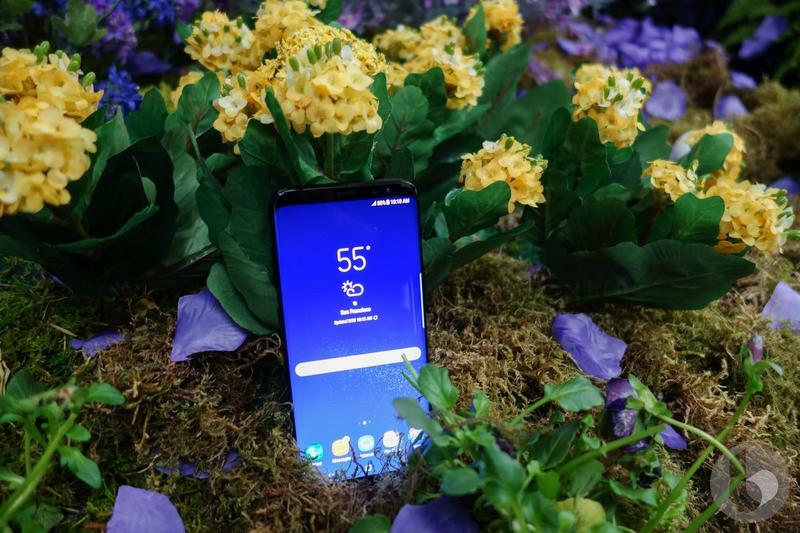 The S8 Plus screams premium and has a ton of features that make it an alluring device. 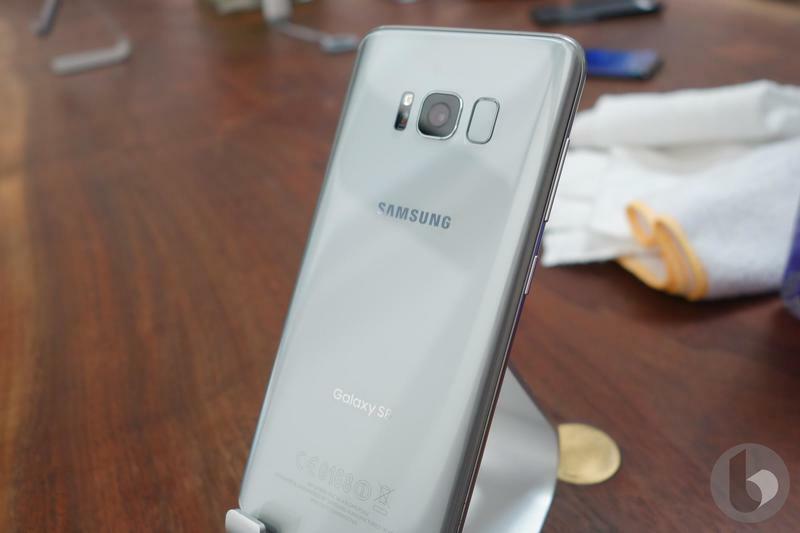 Check out the video above to see our hands-on with the S8 Plus.